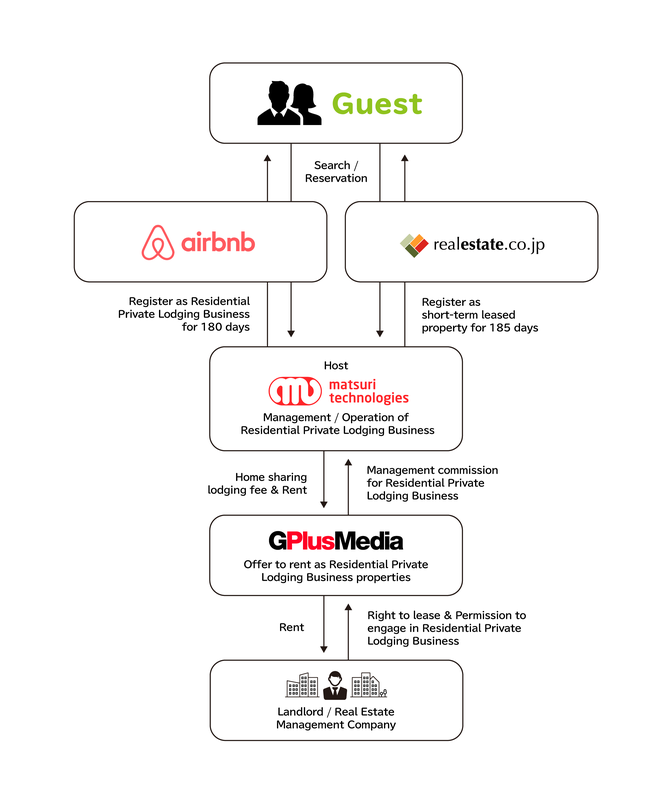 Real Estate Japan to Form Business Alliance with Airbnb Japan Inc.
(TOKYO, JAPAN, August 16, 2018) Real Estate Japan Inc. (Minato Ward, Tokyo; Tadashi Tokizawa, President & Representative Director; hereafter, “Real Estate Japan”), a subsidiary of Fuji Media Holdings, Inc., Airbnb Japan Inc. (headquartered in San Francisco, California, USA, hereafter, “Airbnb”), and matsuri technologies Inc. (Shinjuku Ward, Tokyo; Keita Yoshida, hereafter, “matsuri technologies”) have formed a comprehensive business alliance in the areas of private home sharing and residential leasing, with the aim of promoting the lawful growth of private home sharing in the Japanese residential market. 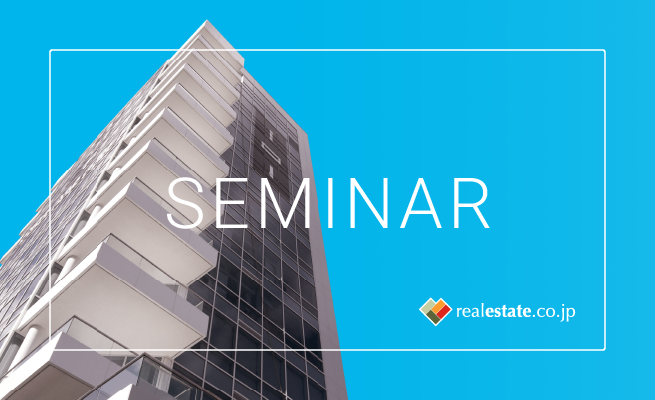 The companies will develop a hybrid service that aligns the needs of owners and property managers in the private home sharing and monthly residential leasing sectors and jointly offer seminars for people interested in participating in the business of private home sharing. The goal of the collaboration is to make it easier for more real estate businesses and property owners to join the private home sharing market. Real Estate Japan operates realestate.co.jp, a platform that is geared to foreigners, and many of its users are foreigners who wish to reside in Japan for the medium- to long-term. Airbnb has a high number of users who want to rent accommodation only for a few months to half a year. The collaboration between Airbnb and Real Estate Japan will allow the companies to comprehensively accommodate user needs from those wishing to “stay” in Japan for the short term to those who want to “reside” for the longer term. In accordance with the Residential Lodging Business Law (Jūtaku Shukuhaku Jigyō-Hō, 住宅宿泊事業法, hereafter the “Law”) that has recently come into effect, private residences can be rented out for home sharing for a maximum of 180 days a year, which means that for half a year the property must be used for something other than home sharing. The companies believe that their business alliance will enable property owners to effectively utilize their assets by combining the strengths of Airbnb’s home sharing service and the foreigner-focused short-term leasing service operated by GPlusMedia Inc.
By combining Airbnb’s overwhelming leverage with respect to foreign travelers, the foreigner-focused residential leasing services cultivated by GPlusMedia Inc., and the know-how of matsuri technologies with respect to supporting private home sharing operations, the three companies will actively support business operators who have until now been hesitant to enter the private home sharing business since the enforcement of the new Law; and will also respond to the needs of inbound foreigner travelers to Japan. Real Estate Japan operates realestate.co.jp, Japan’s largest foreigner-focused real estate information portal site and assists Japanese real estate companies in customer (foreign tenant and investor) acquisition. 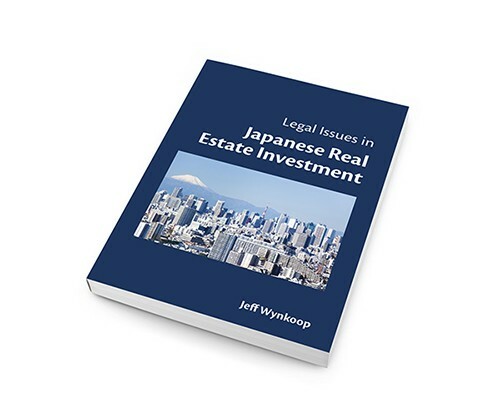 Through the blog section of its portal, Resources.realestate.co.jp, the company also publishes content on various aspects of buying, investing in, and renting property in Japan, as well as information about living in Japan. This content is disseminated worldwide in English, Simplified Chinese, Traditional Chinese, and Japanese. We have provided in-depth coverage of the developments in the Residential Private Lodging Law (sometimes referred to in the Japanese press as the New Minpaku Law) for the past three years. Please visit Resources.realestate.co.jp and type “Airbnb” into the search box to view archived coverage. Airbnb was founded in 2008 with the mission of uniting people from around the world by providing a unique travel experience based on the slogan “Belong Anywhere”. Airbnb’s marketplace enables users to search for and book unique accommodations in over 65,000 cities and 191 countries around the world, from apartments to villas and from castles to treehouses. The Airbnb experience has made it easier than ever to connect with any community around the world. Airbnb enables guests to find that hidden spot that all the locals seem to know. For hosts, Airbnb is the easiest way for you to convert a vacant room into income by sharing your dreams, hobbies, and city with guests. The names and logos of Airbnb and エアビーアンドビー（エアビー) are registered trademarks of Airbnb Inc.
matsuri technologies Inc. is a real estate technology company and the developer of “m2m systems” the leading home sharing operations management system in Japan. “m2m systems” has the most number of registered hosts in the private home sharing market. The company is developing various new services with the aim of creating a whole new world for real estate management and operations. In response to the Residential Lodging Business Law coming into effect in June 2018, many major companies have announced that they will be entering the market, and even as the market is rapidly accelerating and robustly growing, we believe that we will be able to continue to develop a range of value-added services by leveraging our accumulated business knowledge and know-how.